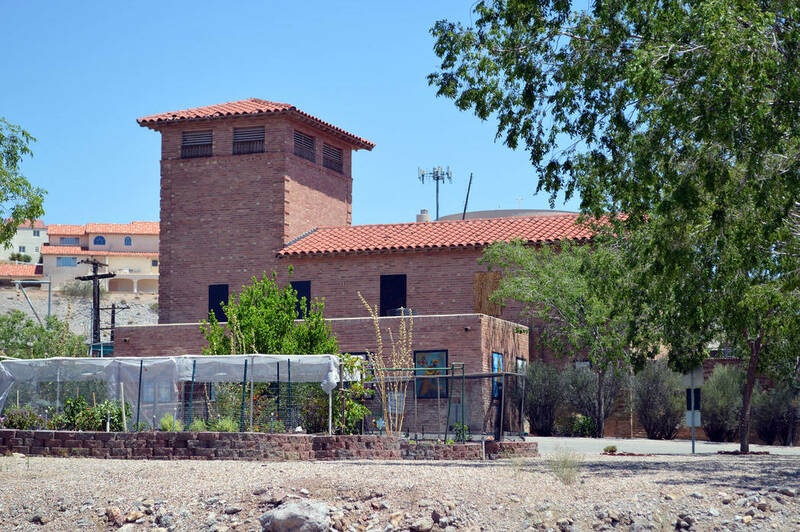 Boulder City is continuing to make historic preservation a top priority. The old water filtration plant might be the beneficiary of grants and technical assistance as the city moves forward to make historic preservation one of its top goals and become eligible for the Certified Local Government program. At its meeting on Tuesday, City Council introduced a bill proposing to amend its historic resources zoning chapter to make it eligible to be a Certified Local Government program. By adhering to Park Service standards, the city would have access to grant money for historic preservation through the state. The National Park Service administers the Certified Local Government program with the State Historic Preservation Offices. Once a city or community is certified and agrees to follow federal and state requirements, it has access to benefits such as the grants. Goya said the city is already doing most of what it needs to become certified because it has a historic preservation ordinance and a historic preservation committee. One thing that needs to change would be how the city moves forward with its historic registry. Goya also thinks this opportunity fits in well with the city’s strategic plan, as historic preservation is one of its top goals. Boulder City Communications Manager Lisa LaPlante unveiled the implementation strategy to council Tuesday and one thing it includes is adding new historic preservation districts and amending existing codes to achieve historic preservation goals. “It falls into the implementation of the strategic plan,” Goya said. Another element of preservation Goya said he is looking forward to is reinventorying all the city’s historic assets.